Male fertility health can be significantly influenced by the condition of a man’s thyroid. Two of the more common thyroid disorders that could be causing a male infertility include hyperthyroidism and hypothyroidism. These problems alter a man’s reproductive health, but fortunately with the help of a functional medicine doctor, many individuals have successfully improved or regained their fertility. 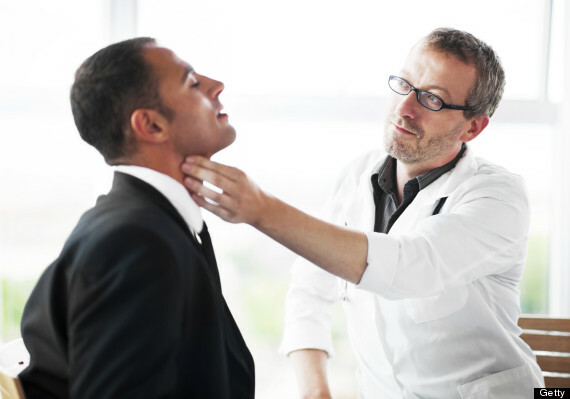 A man can have an overactive thyroid for a number of reasons such as excessive levels of iodine in his diet, thyroid nodules, an inflamed thyroid, Grave’s disease or as the result of medications. A few signs and symptoms of hyperthyroidism include feelings of nervousness, irritability, hair loss, unexplained weight loss, weakness and a fast heart rate. If a man is experiencing some or all of these symptoms along with male infertility, it is a good idea to have his thyroid checked for any issues. An overactive thyroid could affect fertility by changing a man’s hormones levels due to the thyroid releasing excessive amounts of hormones into the bloodstream. 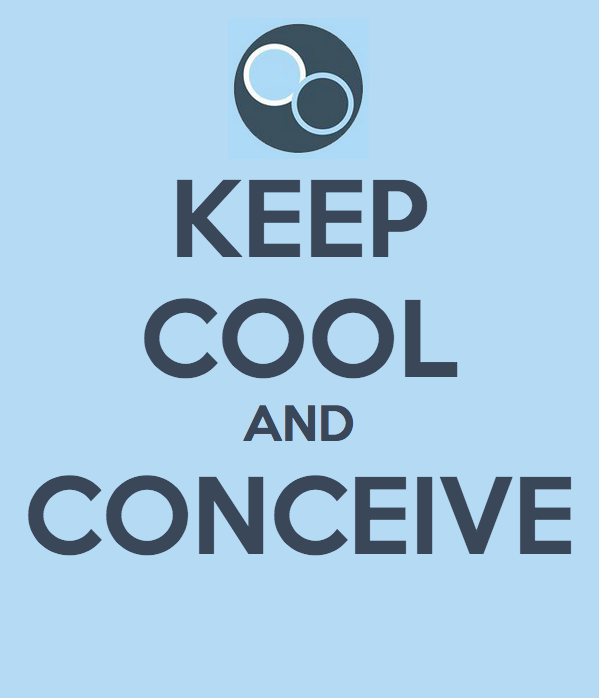 This change can alter sperm production and influence the quality of the sperm to improve male fertility. Regardless of whether a man’s thyroid is over or under active, steps can be taken to improve his health and boost male fertility. By getting a diagnosis and receiving treatment for their thyroid problems, many men have improved the quality and quantity of their sperm, had a boost in libido and increased their fertility health enough to conceive.